This may have come up before but I was looking through the transcription notes in "Unaccompanied Django" and reading the section on "Nuages"; the extended solo version. You say, Michael, that the film was never made but it was and it is called "Rivages de Paris". 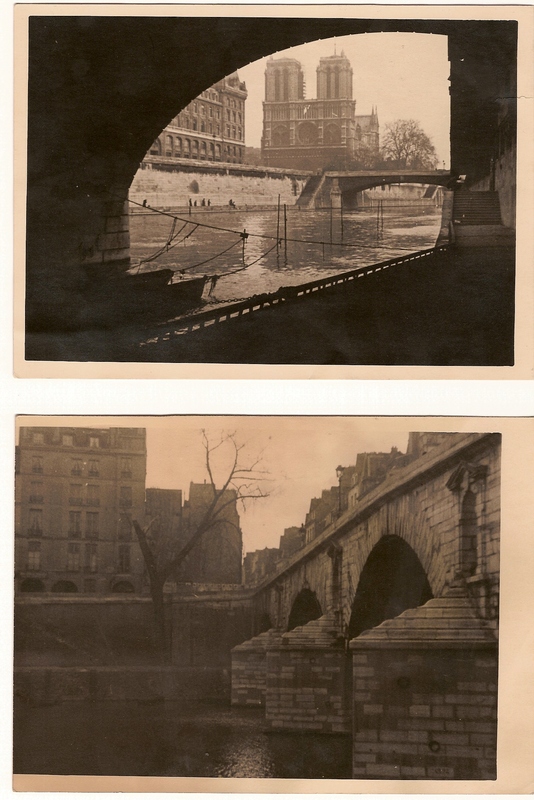 However, other than having Django play on the soundtrack, it is a pretty boring film of Paris river trips. Also, I doubt it was recorded in the dark as you say because when you watch the film, you could be convinced the music often matches what is happening on screen. Sadly, Django is not seen at any point. ~X( Here are a couple of stills from the film. Not without fear of being executed. The booklet which accompanies the cd "Special Guitares vol 2" – one of the recordings Michael refers to in "Unaccompanied Django" – says that the film, for which these solo recordings were made, "probably suffered the same fate" as Marcel Carné's "La Fleur de l'Age". That is, it was never completed. 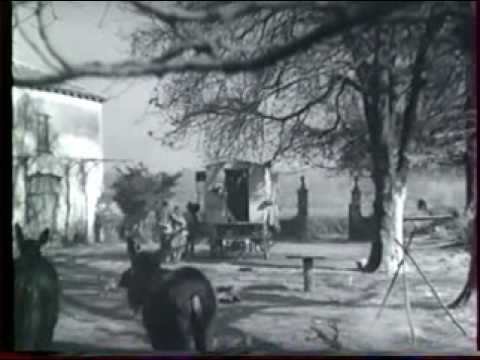 As you know, Django recorded Claire de lune and a few other numbers for the latter film in 1947. I think this might be one source for the information in Michael's book. The booklet concludes that Django didn't have any luck with movies. If the film is as boring as you say Teddy, this statement may still be true. I doubt Django would've made much of an actor. There were films with gypsy encampments and musicians, but maybe he wouldn't have fit in there either, as he was either too famous or too expensive. I would have loved to see this, but nobody knew he was to have a renaissance in the future, and nobody expected him to die so young. Making a film with just Django playing guitar was out of the question. Back in those days, who would have seen it? It wouldn't have been a serious film, an experiment at best. If only they had "Soundies" or "Snader/Studio Telescriptions" in France, maybe we would have gotten to see Django and the band accompanying a singer in colour. It would have been magical to have seen him play guitar in a gondola-like boat on the rivers of Paris, looking up towards the Notre Dame whilst barring a chord. For such an uninteresting film it would have made wonders. Like a personal trip through Paris with the best guitarist in France, sitting next to you and serenading you with beautiful music. 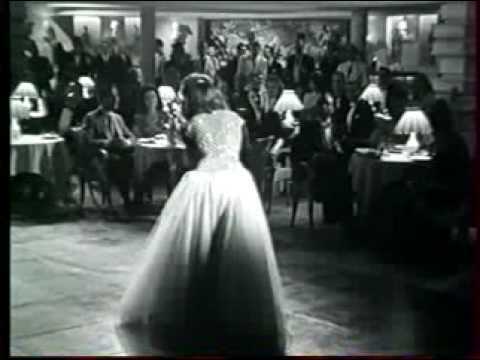 The most galling thing about "Rivages de Paris" is that although Django is only on the soundtrack, some non-entity of an accordion player appears on one of the boats towards the end of the film and we see Suzy Solidor singing. %-( What a wasted opportunity!! I have often wondered why Django appeared so little on film; he was photographed constantly and a pretty famous performer, particularly during the war. It is quite possible his unreliability was a major factor because film producers would be reluctant to hire someone who was very likely not to appear or simply get bored mid-scene and wander off. 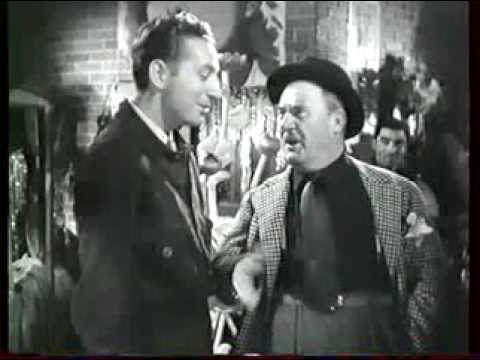 It is also possible he asked for silly money but according to Delaunay, he was keen to appear in a Hollywood film when he went to America. 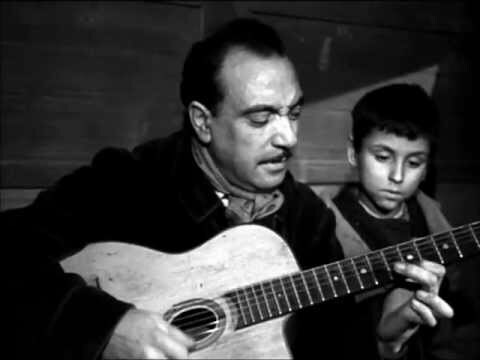 His only known real movie appearance was in "La Route du Bonheur"
Eugene Vées' guitar sounds good. His entourage may have inspired him ;-) Anyway, that was fun to see. I didn't knew about that clip. 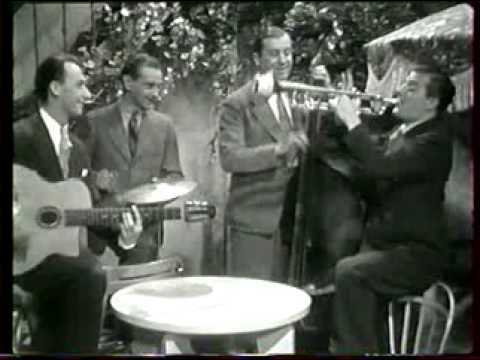 If only there were a bit more of Django playing the guitar on film! Just think if they had gotten the idea to film a concert, let's say Django with the ATC army band – that would have been something! I searched very long for something like that, and I found something very similar some years ago. 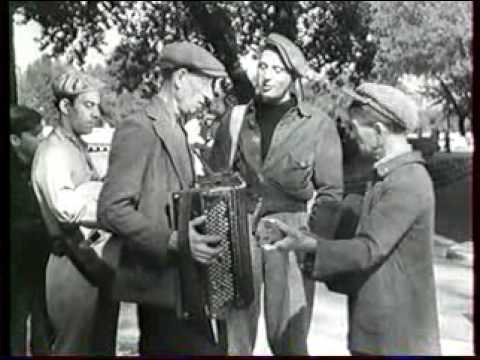 Footage of an Army Band playing live in Paris 1945, but it isn't the ATC band and Django's not there. At least it gave me some hope that there might be footage of the ATC band and Django out there somewhere. Maybe. A bit offtopic, but when am I ever going to show those? !